1. To promote social inclusion in Cardiff, by preventing people from becoming socially excluded, relieving the needs of those people who are socially excluded and assisting them to integrate into society. 2. To promote the mental health and well-being of persons resident in South Wales suffering from depression, bereavement, loss or pregnancy-related crises, by the provision of voluntary counselling, education and support for such persons. Currently HOPE is the umbrella organisation for two projects. HOPE Trust Cardiff CIO Trust is the social action charity for Glenwood Church Faith Community. 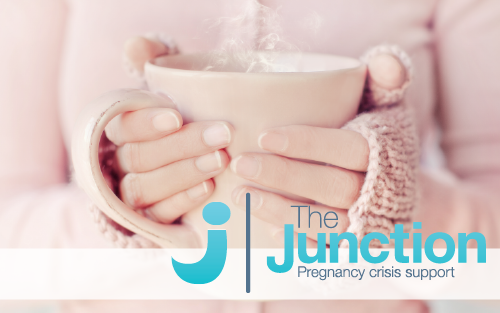 The Junction Cardiff is a non-judgmental support service for anyone who has experienced any form of baby loss. It aims to provide a caring and safe atmosphere for individuals or couples to talk confidentially to one of our trained advisors. 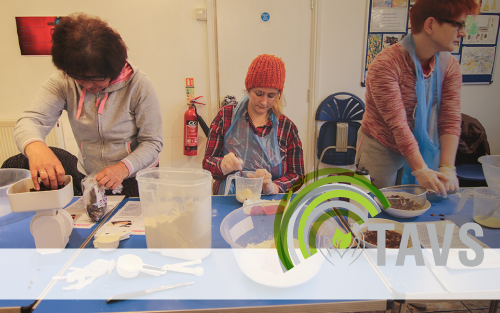 TAVS Centre aims to engage, support and empower people in Cardiff adressing issues arising from homelessness, addiction and mental health difficulties and/or isolation.